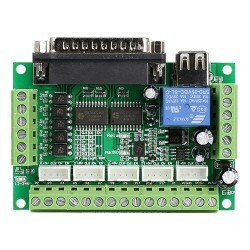 This applies to constant voltage drivers. 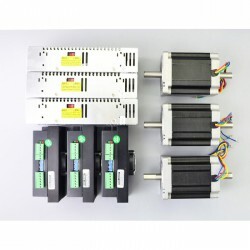 For chopper drive controllers, check the instructions for your controller. 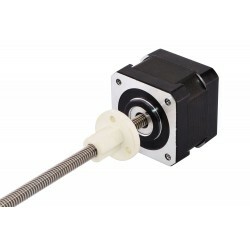 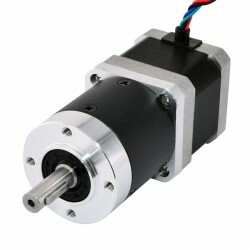 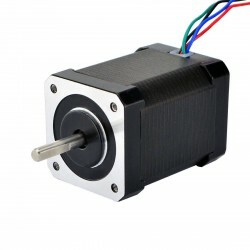 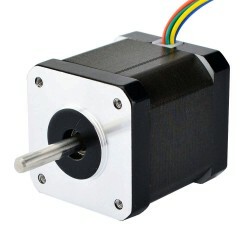 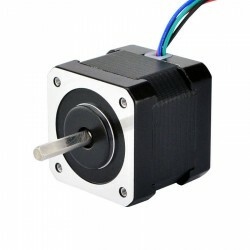 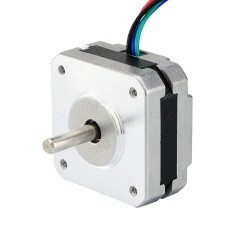 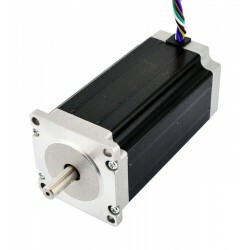 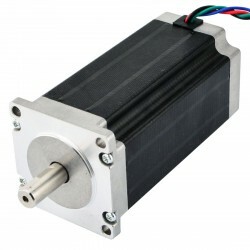 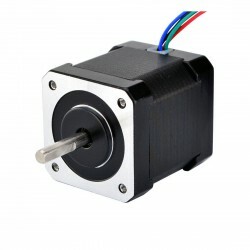 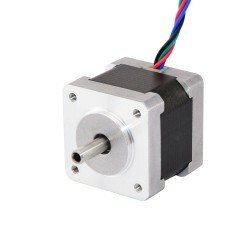 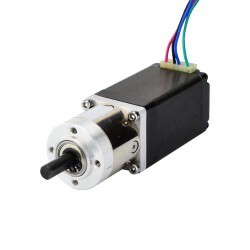 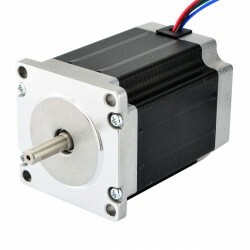 Previous:What is a Stepper Motor Used for? 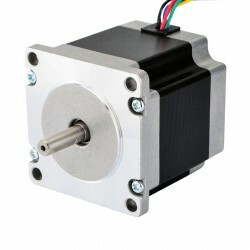 Next:What Are The Applications of Stepper Motor?